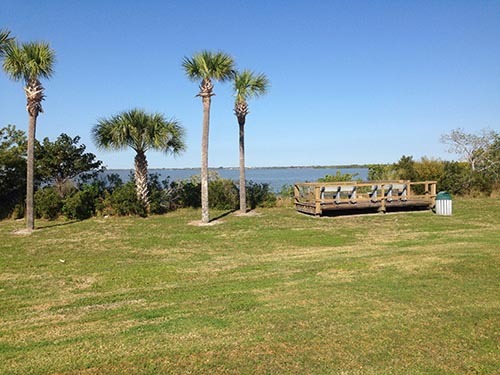 901 Puerto Del Rio Dr.
Banana River Park offers a waterfront soccer field, a playground, a fishing platform, park benches & parking. The park plays host to local schools & soccer organizations for home games. The newest addition to the park is a Canoe & Kayak Launch located at the north end of the park.